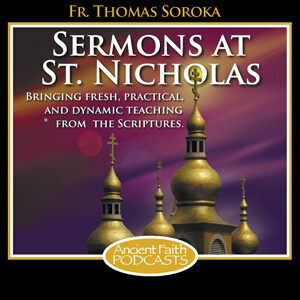 Each week, we hear the current Sunday sermon from St. Nicholas Orthodox Church in McKees Rocks, PA, by Fr. 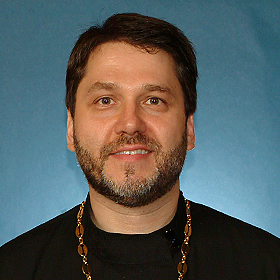 Tom Soroka. Fr. Tom is also heard on The Path available Monday – Friday.